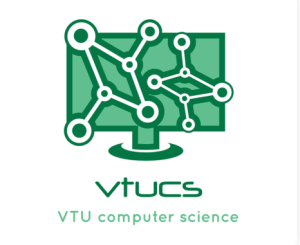 Vtucs stands for Vtu Computer Science : from Bits to Bytes its all about VTU CSE. It is a site with necessary documents like Notes, Question Papers, Seminar Reports , IEEE Projects and Interview preparation study materials. 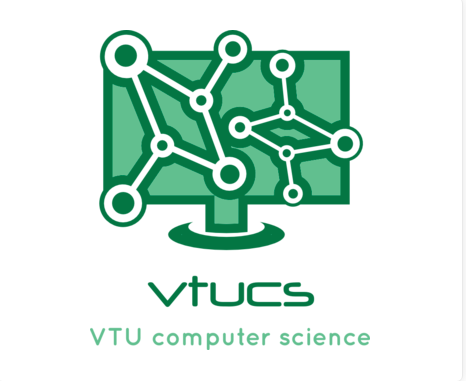 Most of the documents in Vtucs can be accessed and can be downloaded for free of cost except IEEE projects. For IEEE projects student should go through the abstracts and contact us for further details on that project.